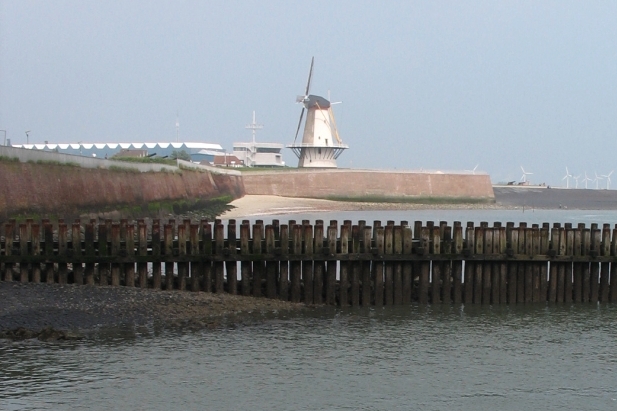 A windmill (Oranjemolen) on a dyke in Vlissingen (Flushing) in The Netherlands. It can't be said for sure who were the first inhbitants of what we now call Holland or The Netherlands. They seem to have lived mostly in the nothern part of the country, what is now the province of Friesland. Julius Caesar found the Lowlands inhabited by Germanic tribes � the Nervii, Frisii, and Batavi. The Batavi on the Roman frontier did not submit to Rome's rule until 13 B.C., and then only as allies. The Franks controlled the region from the 4th to the 8th century, and it became part of Charlemagne's empire in the 8th and 9th centuries. Under the Union of Utrecht the seven northern provinces became the United Provinces of the Netherlands. The area later passed into the hands of Burgundy and the Austrian Hapsburgs and finally in the 16th century came under Spanish rule. When Philip II of Spain suppressed political liberties and the growing Protestant movement in the Netherlands, a revolt led by William of Orange broke out in 1568. The botanist Clusius met de Busbecq, who was ambassador in Constantinopel. He distributed many bulbs of tulips to this friends in the Netherlands. 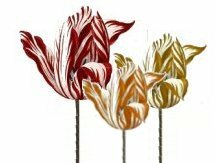 So the tulip came to Holland. The Siege and Relief of Leyden occurred during the 80 Years' War in 1573 and 1574, when the Spanish attempted to capture the city of Leyden. Dutch Renaissance, succeeded by the severe classicism of the middle of the century, set the style in large areas of northern Europe in the 17th century. A typical Dutch snack is "Hollandse Nieuwe", Raw Dutch Herring. It can be bought at street-side herring fish stalls. Though Karel had many palaces in various parts of his realm, his favorite residence was at Nijmegen. 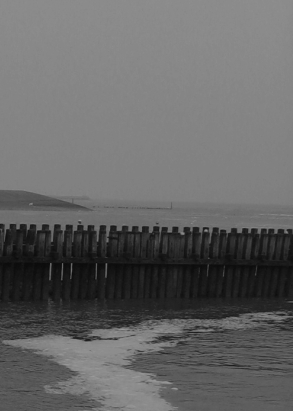 Here, on the splendid plateau overlooking the Waal River, and on the site of the old Roman castle, he built the Valkhof.